Different activities such as fog, fragrance or colored light change a shower to an experience shower. The experience shower is supposed to activate different senses. By different strong irrigation the skin receives new impulses again and again and gets a relaxing massage. Fragrances play a decisive role in the field of relaxation. The olfactory sense is connected directly to the brain and activates experiences and emotions there. Fragrances are also used with experience showers. Changing colors stimulate the visual perception. Often noises like singing birds or thunderstorms are played. These elements are all coordinated by the control technology, Kemitron offers in one package. 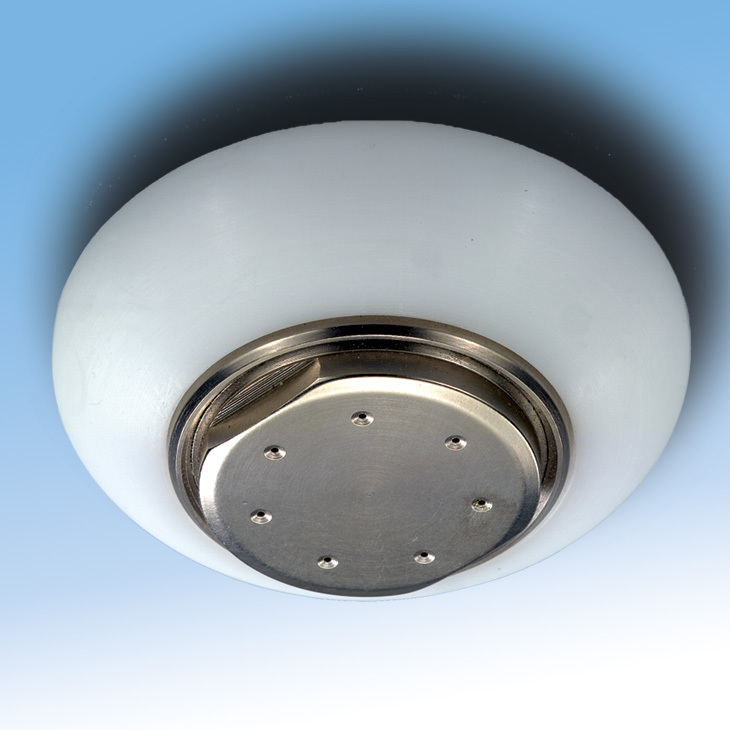 Control, shower panel (shower ceiling), and water distributor are available in different variants. Despite the standardization, they offer a remarkable variety. Different water activities starting with cold fog up to tropical rain, supplemented with different color settings and two challenging fragrances. The Shower AttractionPanel: can be manufactured in different shapes, i.e. round, oval, etc. This sturdy selfsupporting plastic rigid foam panel is available up to a width of 120 cm. Installed rain nozzles, color and room light kits, are installed completely ready-to-connect. Room and cleaning light, colored light and colored light therapy as well as thunder and lightning are adjustable. 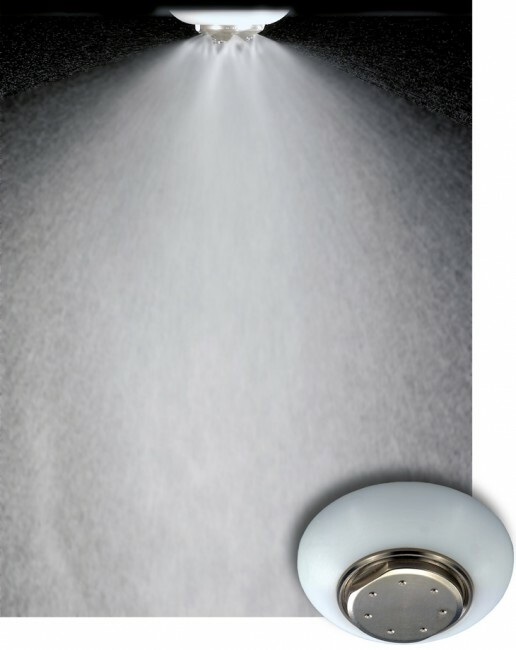 The Shower PipePanel: starting with the water connection for cold and warm water, up to the water distributor with stopcock and built-in magnetic valves – everything is supplied including thread insert for the fragrance dosing valves. The outgoing pipe is ready for connection all components are fixed on a wall mounting plate. Fine filter, pressure reducer, and fixed value are included. Different rain experiences and intensities and the water temperature and duration can be adjusted individually. Fragrances suitable to the topic, fragrance intensity per fragrance can be set as required and therefore an aroma therapy can be supported. The interval to the next fragrance can also be set. Different rain program themes can be set. Various sound can be assigned and adjusted via the same sound system and the volume can be regulated. Pressure for warm and cold water is controllable. 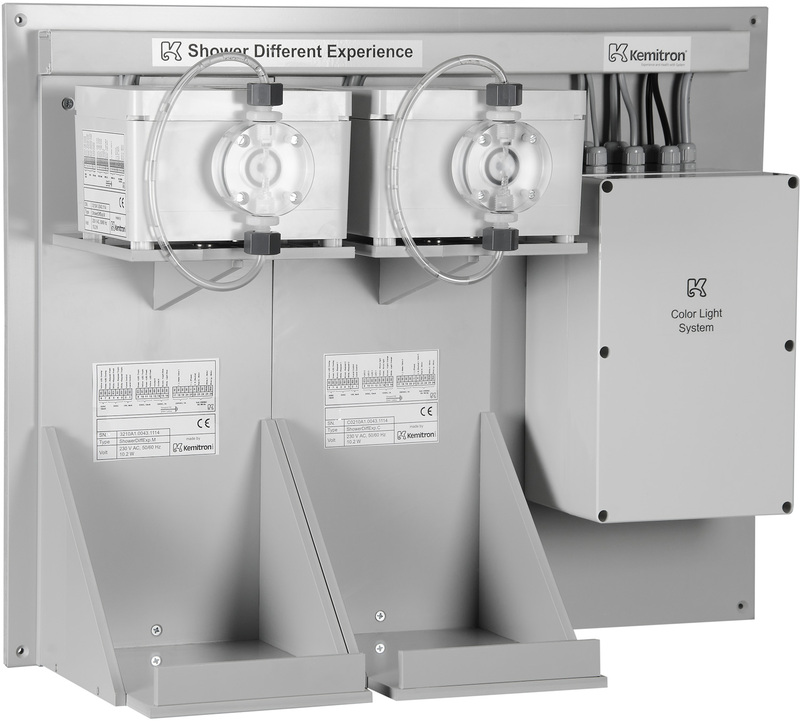 Experience shower systems are available for 120 and 230 V AC. The experience shower covers Kneipp water applications including cold-warm Scotch douche. A powerful protective circuit prevents damage in the event of technical defects. The themes of the experience shower can be set and combined at customer requirements and replicate different noises, fragrances, and feelings. Even spray of the waves or fog can be produced, as well as a mountain stream, a tropical thunderstorm or sea environment. Several showers can be controlled individually and parallel by our shower system controls. Feel tropical, summer, drizzling or other rain types – with Kemitron nozzles. Our nozzles are deliverable for different rain experiences – ask us! There are a huge variety of showers – cold waterfalls, mists, body jets and dramatic “experience showers” – offering multi-sensory experiences that incorporate smells, sound and visual effects that help take the bather to another world.